As Co-Founder and C.E.O. 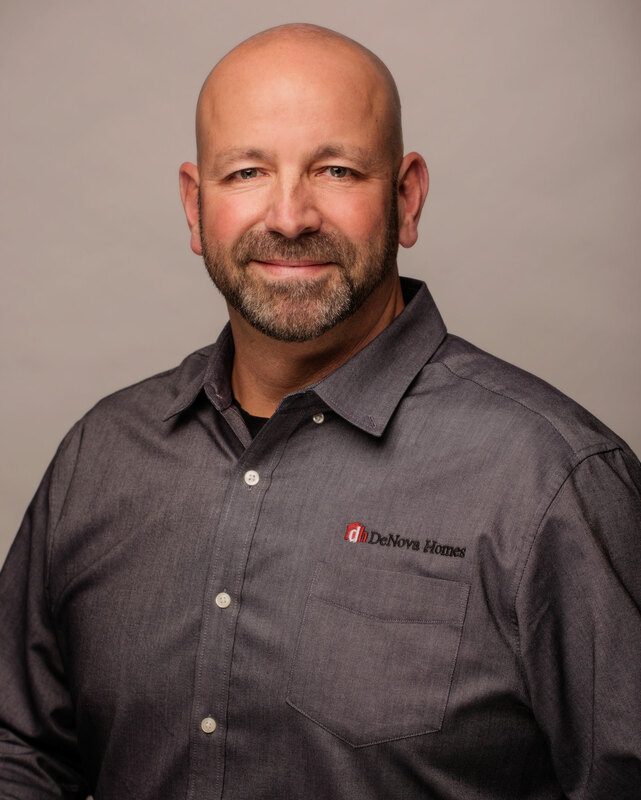 Dave is quite simply the visionary and glue that holds DeNova Homes together and the leading force of the strong relationships throughout the homebuilding industry that allow the company to flourish. With over thirty years of experience in land acquisition, planning, finance, operations and vertical construction, Dave is a great mentor and support to the talented management team he has put in place to run the successful day to day operations of DeNova. As the industry has changed, specifically in California, Dave has become more involved in local and statewide issues in support of homebuilding. He has held numerous leadership positions with both The Building Industry Association of the Bay Area and California Building Industry Association where in 2019 he will be inducted as Chairman. Having a constant finger on the pulse of economic, environmental and political issues are invaluable to the success of DeNova Homes. Dave’s commitment extends even further into the philanthropic world. He spent over ten years on the Board of Directors of HomeAid Northern California, where he was Chairman for two of those years. In 2018 he and wife Lori founded The Yellow Roof Foundation in an effort provide much needed affordable housing opportunities. Dave also serves on the Board of the Mzuri Wildlife Foundation and California Waterfowl Association. In 2014 Dave was inducted into the California Homebuilding Foundation Hall of Fame. Ryan Parlett has over 18 years of experience and is a proven real estate manager, asset and development professional. He is well versed in complex land planning projects from tight infill projects to hillside development. Ryan successfully participated in acquisitions totaling over $1.5 billion in finished value. Ryan has proven to be a dynamic leader with over 100 employees. Ryan has an entrepreneurial spirit with corporate discipline. Ryan’s career started out building custom homes throughout Marin County and gradually moved into commercial development. Ryan then migrated back to residential development working for a London based public company and a national public builder. Throughout Ryan’s career he has held the following titles: Superintendent, Project Manager, VP of Development, VP of Operations and Division President. In 2007 Ryan founded Western Skies Development Co. which focused on acquisition, construction, entitlement and development consulting. He also ventured into the wine industry entitling a new Sonoma County winery as well as participating in the management of vineyards spread across Northern California. 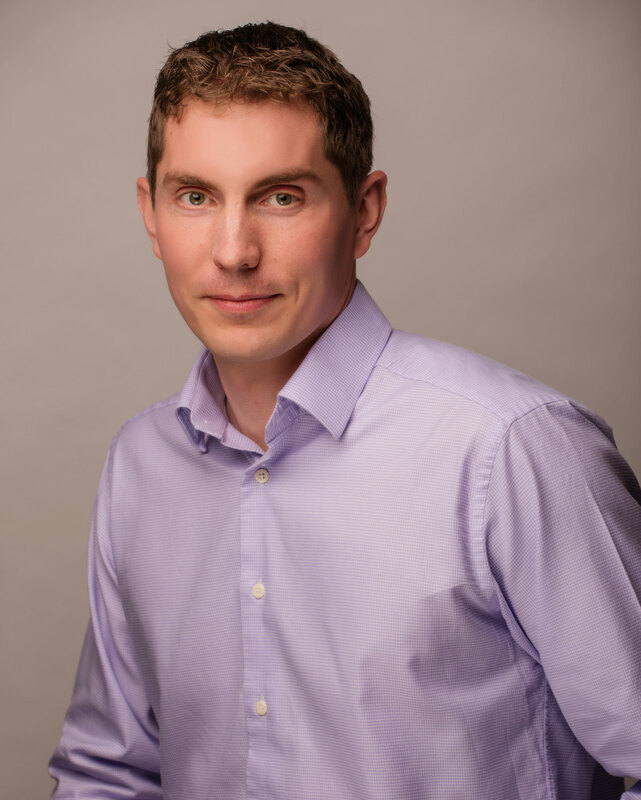 Ryan joined DeNova Homes as VP of Development in 2012 and in 2014 was promoted to President. The future of DeNova Homes continues to be bright under Ryan’s leadership. With a family tradition of homebuilding and over thirty years of experience, Lori is a respected member of the homebuilding industry. A founding member of DeNova Homes, Lori has been involved in nearly every aspect of the business, from operations to sales management. This multitude of experience has served as a solid foundation for her current role as Executive Vice President, where is acts as corporate Broker and is responsible for overseeing the departments of Sales and Marketing and Property Management. Giving back is important to Lori; she spent eight years on the Board of Directors of HomeAid Northern California and is currently the President of Yellow Roof Foundation, a public charity she and Dave founded with the mission of helping people in need realize better tomorrows by creating affordable housing opportunities. In 2014 Lori was inducted into the California Homebuilding Foundation Hall of Fame. By completing all necessary tasks for cost control, software development, loan administration, income tax preparation and overall financial management, Karen’s thirty years of business management and accounting experience have helped DeNova and all affiliate companies to create an organized system of financial operations and procedures. Dana is an accomplished attorney with more than fifteen years of real estate litigation, transactional and land use experience. She handles all legal work for DeNova, including claims and disputes, drafting of purchase and sale agreements and construction-related documents, and land use applications. Dana is licensed to practice in California and Washington. Dana is also a member of several national and regional construction and real estate industry organizations. 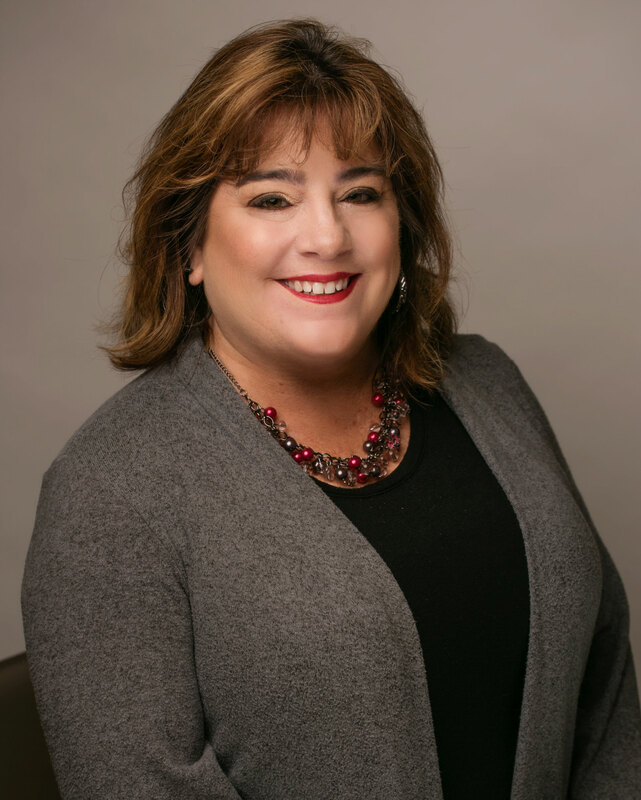 She currently serves on the East Bay CREW (Commercial Real Estate Women) Board of Directors, and she is a former member of the Building Industry Association of the Bay Area’s (BIABA) Board of Directors, the HomeAid Northern California Board of Directors, and the BIABA's New Gen committee. Dana received a J.D. from the University Of San Francisco School Of Law in 2002, and she has a B.A. from the University of California at Davis (1997). 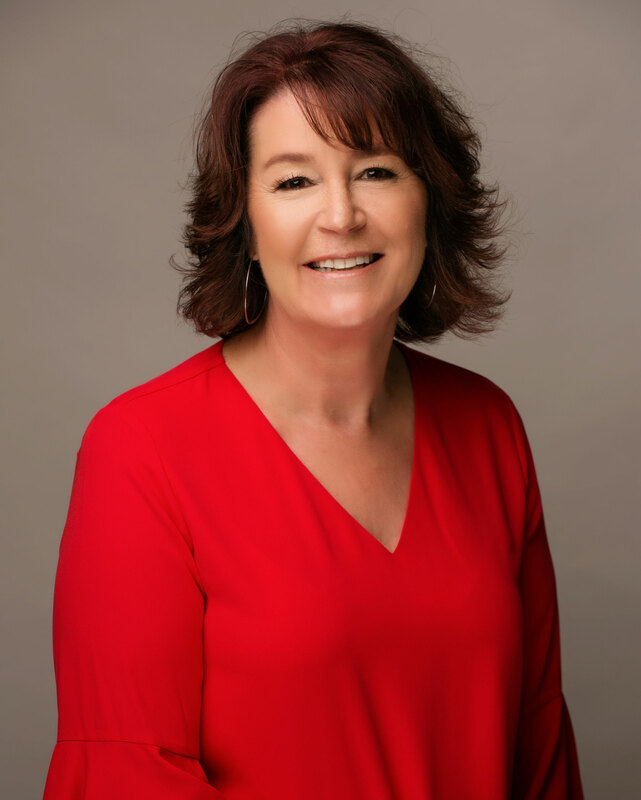 Ann Marie Olson has over 30 years’ experience in the home building industry holding senior level management positions for both large publicly held builders and smaller private builders. Over the years she has worked very closely with Land Acquisition, Forward Planning, architects and product research and development, through operations and construction. 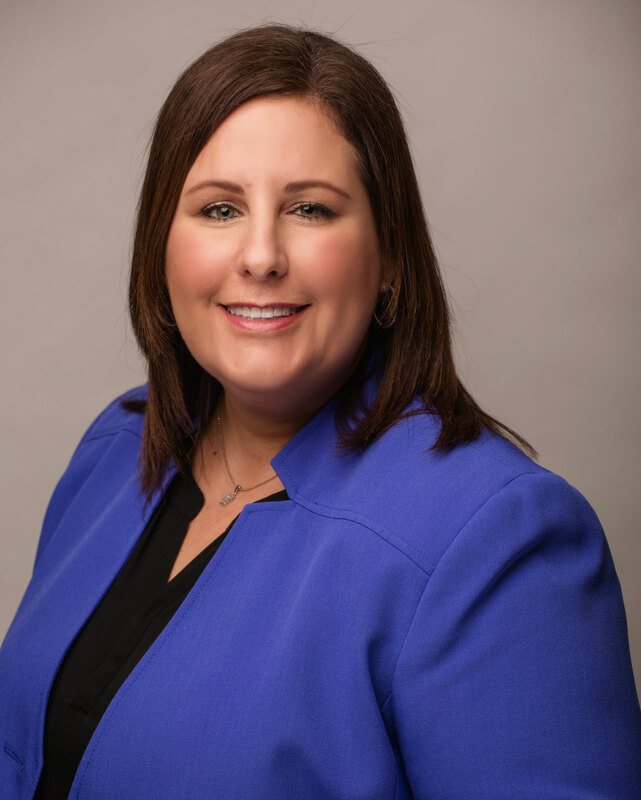 Working so closely with these departments has enabled her to build a solid foundation for her current role as Vice President of Sales and Marketing for DeNova Homes. A third generation homebuilder, Trent is proud to be working with his family and the DeNova Homes team to continue the tradition at DeNova Homes of “building a better community” for years to come. With a bachelor’s degree in City and Regional Planning from Cal Poly San Luis Obispo and his Master’s in Business Administration degree from Saint Mary’s College, Trent’s education along with his years of experience in multiple facets of the land development and homebuilding industry provide the perfect foundation for his current role in overseeing land acquisition, entitlements/mapping/CEQA processing, permitting, and forward planning at DeNova Homes. He has built strong relationships and works closely with real estate professionals, land owners, design & engineering professionals, local agencies and his team of talented planners and project managers to insure DeNova Homes is meeting its dedication to honesty, integrity, overall quality, and customer satisfaction to deliver quality communities future residents can be proud to call home. Joel has over ten years of Real Estate Finance experience across both multifamily and single-family industries. He specializes in the development and implementation of tools and analyses to provide improved business insight by giving management with the information they need to make quick well informed decisions. In addition, he has secured A&D and construction financing on over 30 projects with total commitments and equity placement totaling over $500MM. After finishing his MBA from Washington State Joel started his career with Essex Property Trust where he headed the residential budgeting process and developed new tools to identify struggling assets before vacancy became a financial loss. He then joined Discovery Builders in 2009 at the heart of the housing downturn where he managed loan pay down obligation alongside operational cash needs to successfully survive the downturn. Joel joined DeNova in 2014 where he has been an invaluable part of growing the number of closings year over year. 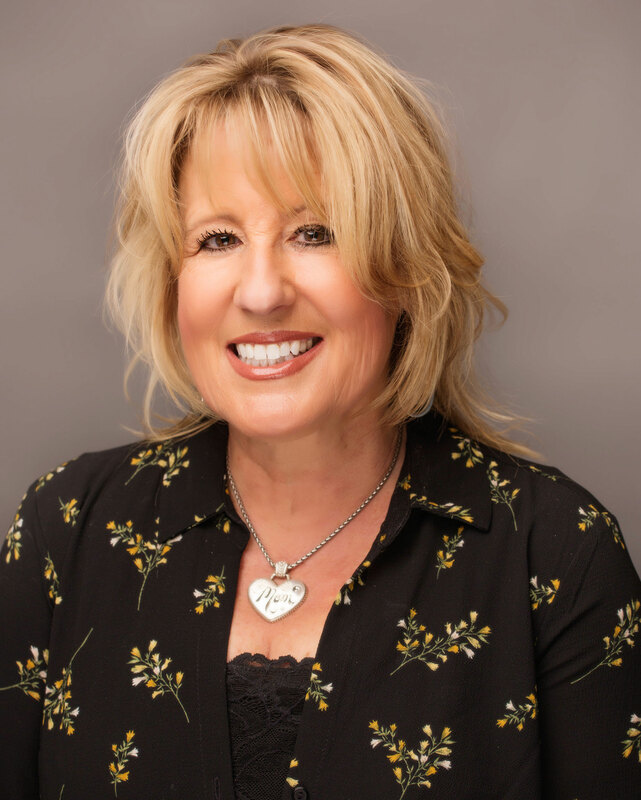 Cindi has worked in the homebuilding industry for over twenty five years, working with both large public companies and small private builders. Her background in accounting led her to find her passion in purchasing and she has never looked back. Cindi is key to DeNova’s bidding and contracting process. 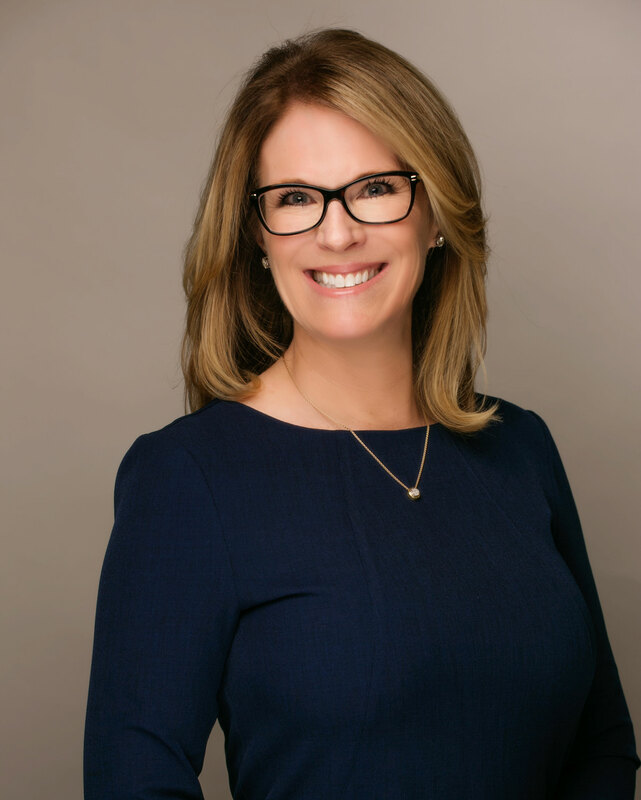 She maintains great relationships with our trade parters, which is imperative to meet DeNova Homes goal of delivering an outstanding home to each and every homeowner. 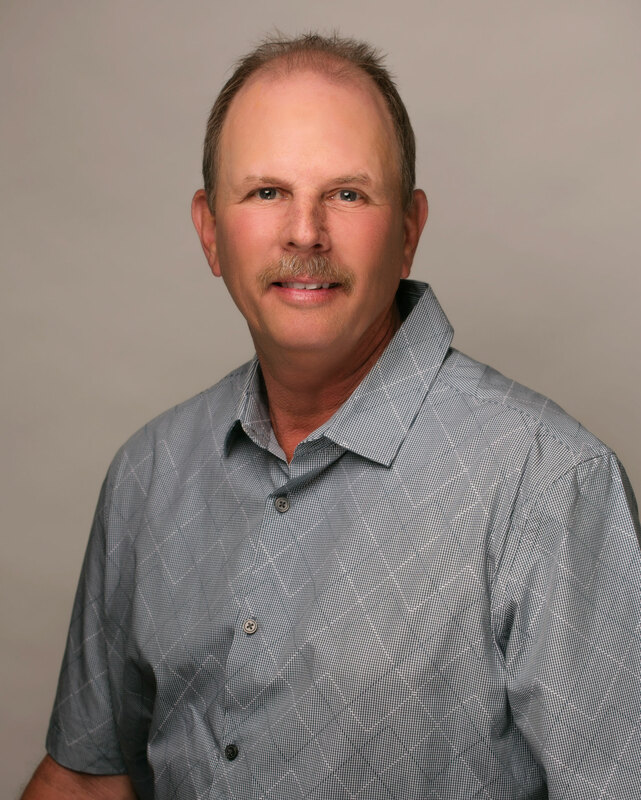 Mike has served the homebuilding industry for over thirty years and has been with DeNova Homes since its inception. A quality home cannot be delivered if a quality site is not first created and Mike is responsible for overseeing all aspects of this very important stage of development. From plan review and quality control to scheduling and management of all aspects of site development, Mike creates the canvas on which dreams are built for all DeNova homeowners. 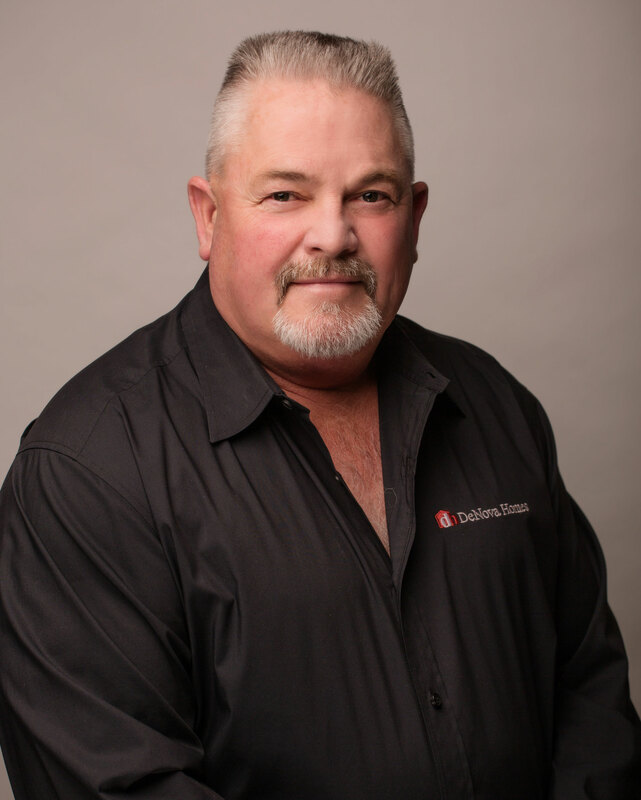 Clifton joined DeNova Homes in 2015 and brings over twenty three years of industry experience of which eighteen of these years have been in a leadership capacity. Clifton has worked both privately owned homebuilders as well as the largest publicly owned homebuilders in the nation. Each of these environments presents high pressure and challenges that require creativity, adaptability and flexibility to the ever changing homebuilding industry. 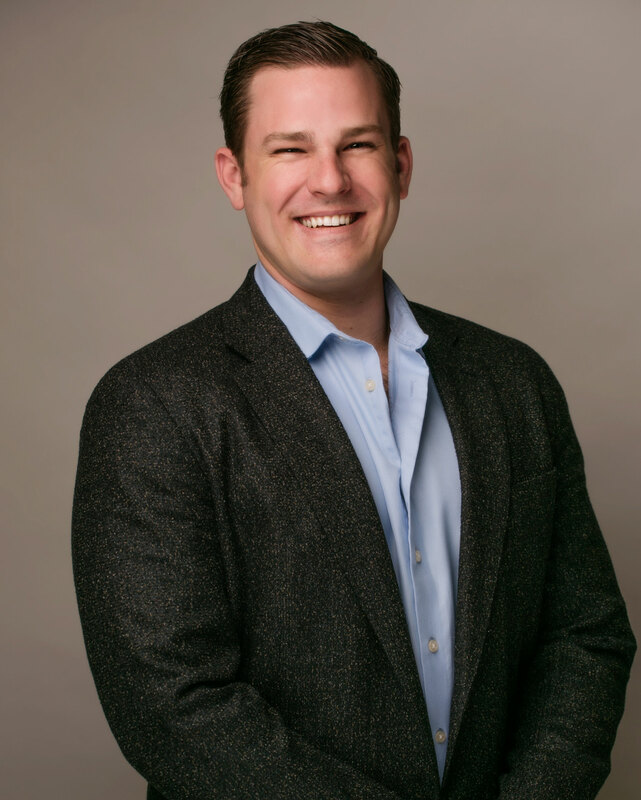 Clifton’s coaching style of leadership has enabled him to build, lead and motivate construction management teams as well as trade partners to achieve the level of quality and integrity DeNova requires for each and every homeowner. Mike brings over 25 years experience in project planning; management in land development and entitlements to DeNova Homes. Raised in a construction family, early on he acquired skills in both residential and commercial/industrial building. He has supervised crews and heavy equipment associated with CALTRANS freeway (I-580 / I-680 Interchange and Hwy 24 Reconstruction, designed Fiber Optic system, encompassing 88 Mile network, for the Bay Area Rapid Transit System (BART), and managed Design, Entitlement, Engineering, Implementation and tracking of industrial construction throughout Western US. 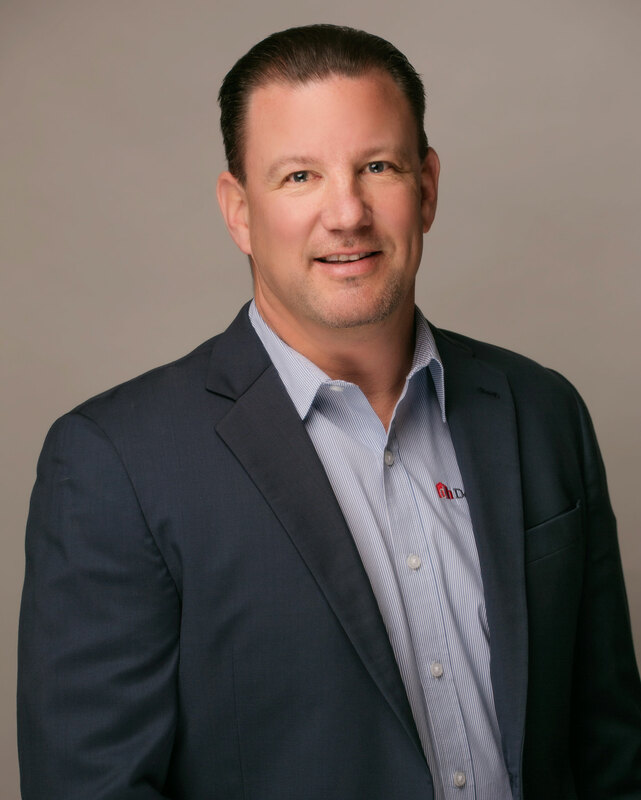 In 2003 Mike made his move to residential development, joining Meritage Homes and later A.D. Seeno Construction Company working in Land Acquisition, Forward Planning and Project Manager for communities throughout Northern California and Nevada. 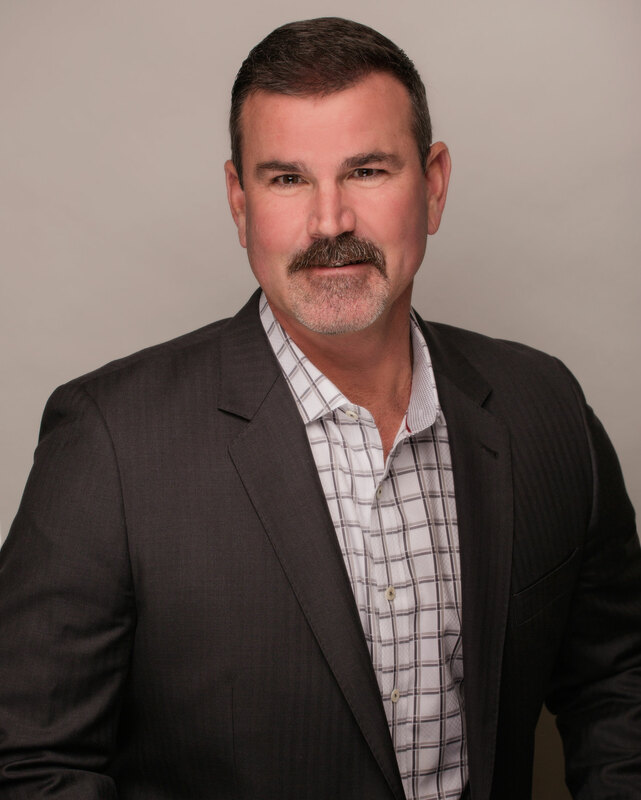 Now, as Director of Forward Planning for DeNova Homes, Mike is responsible for directing and managing all California entitlement and planning functions.